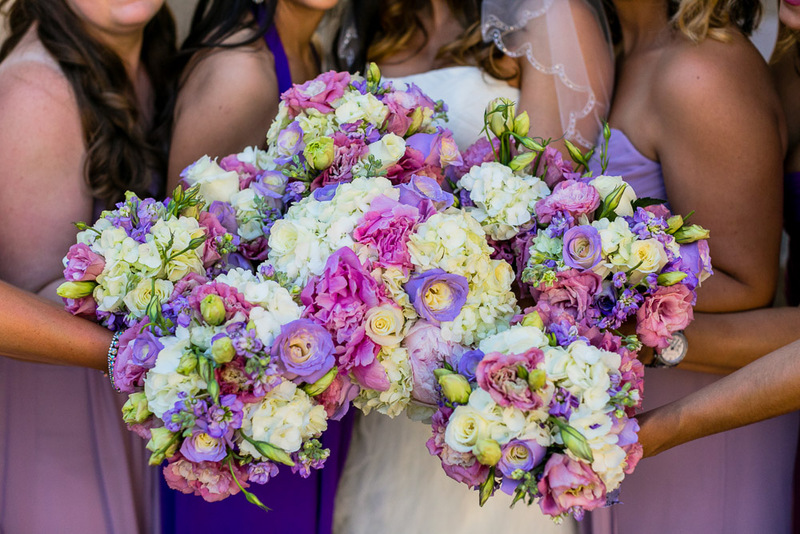 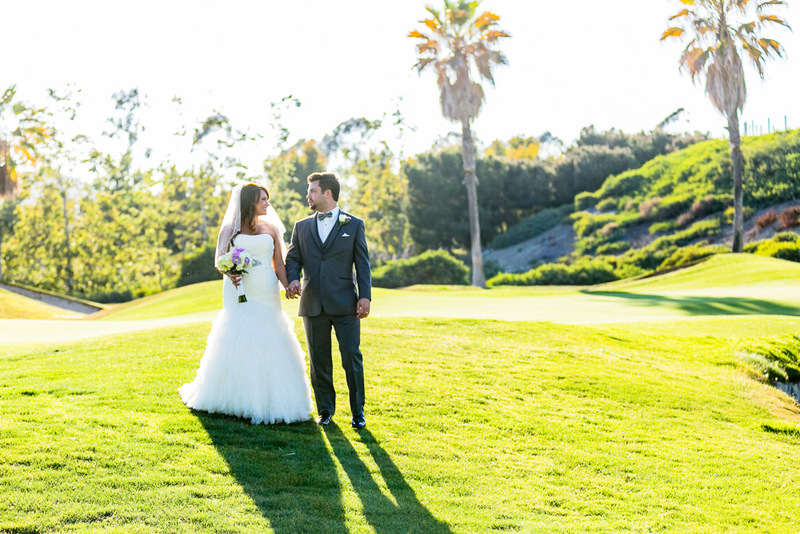 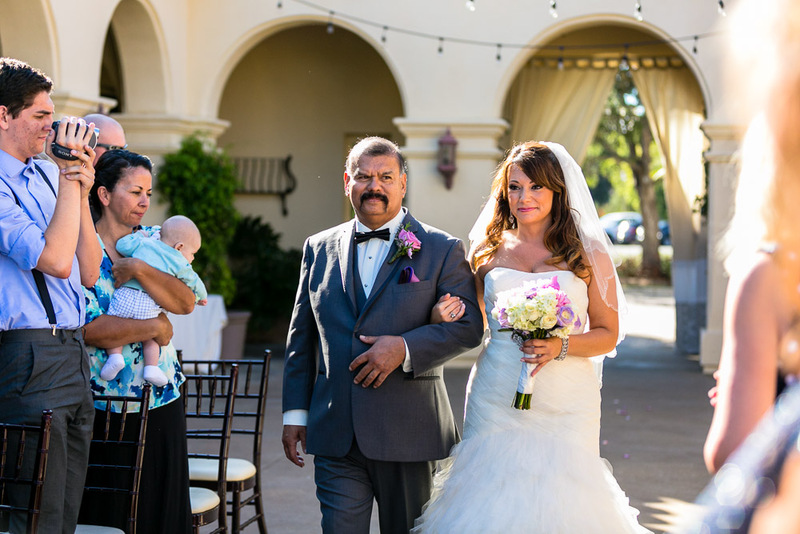 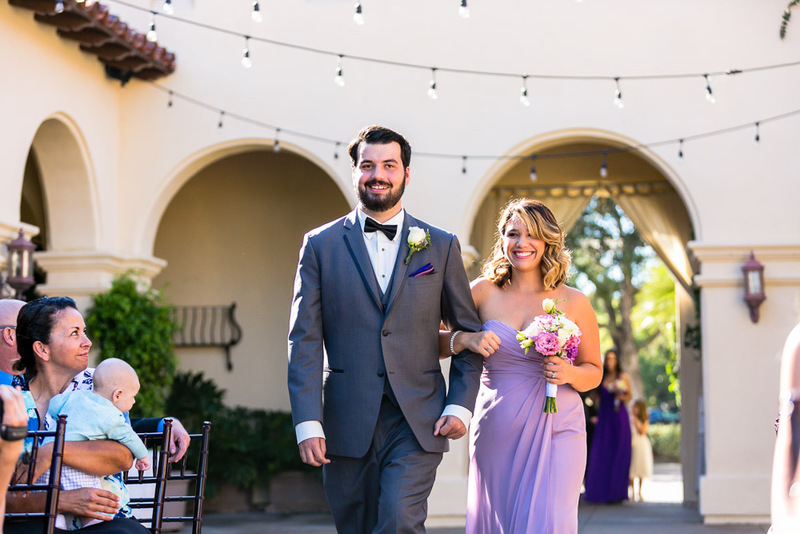 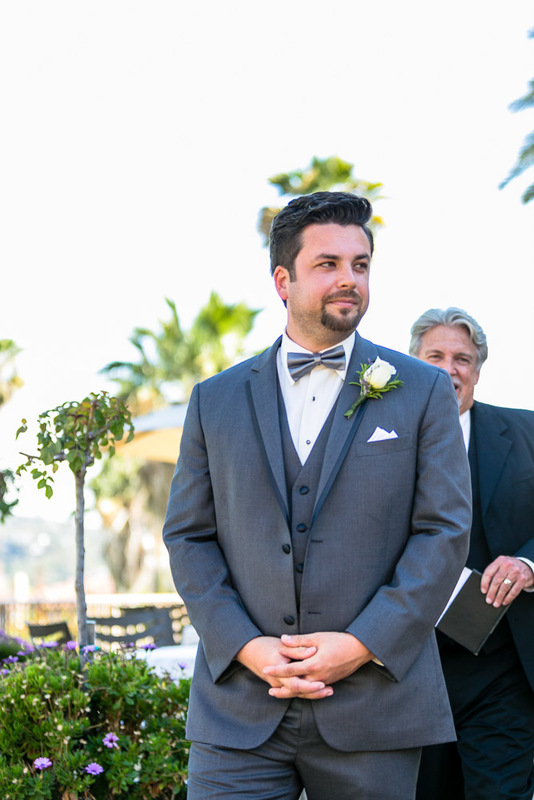 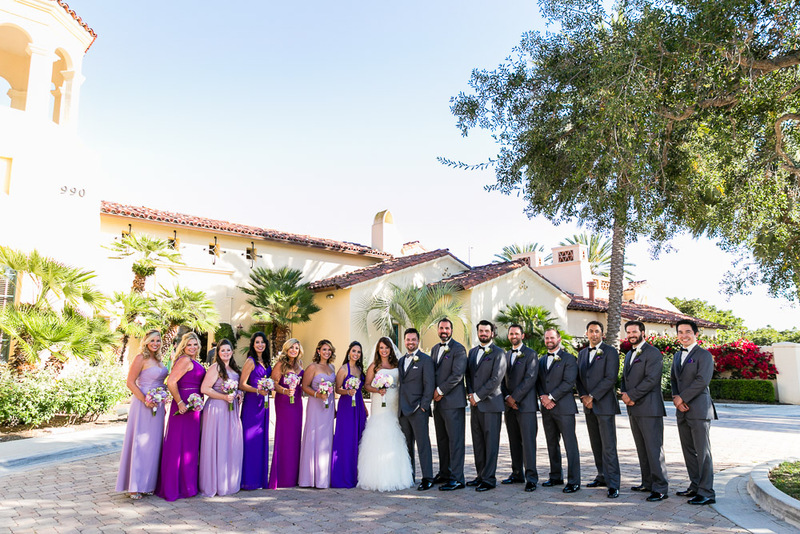 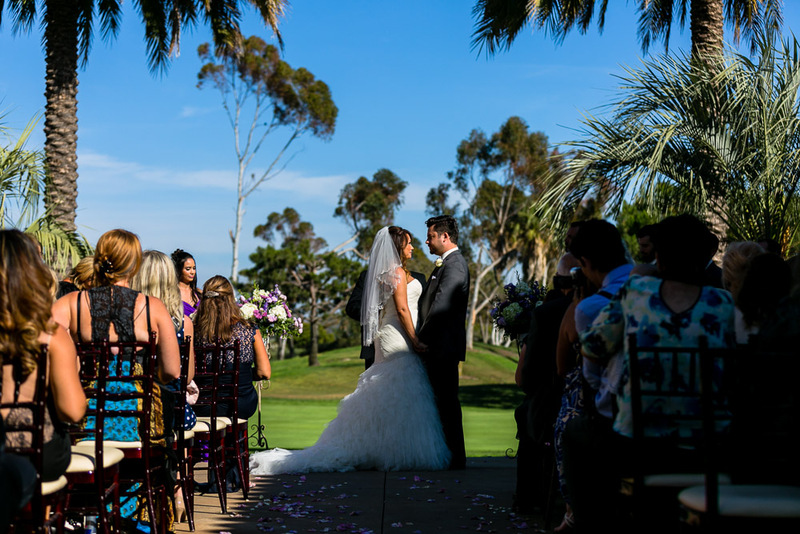 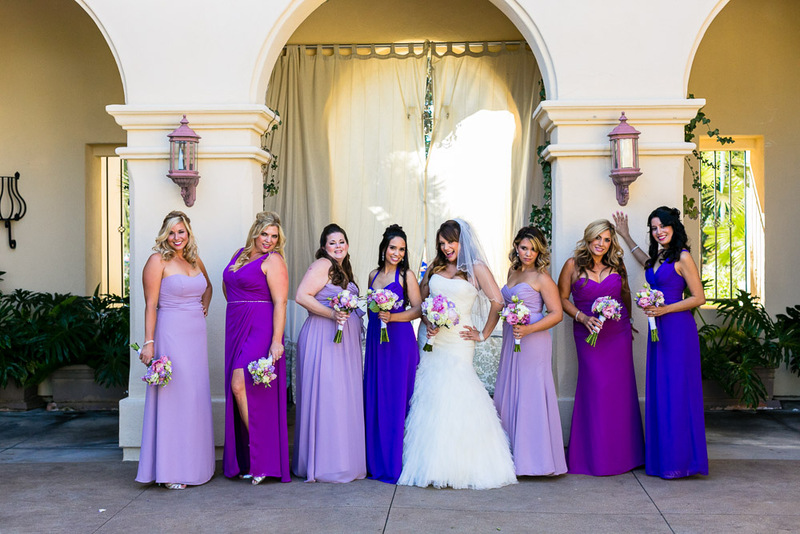 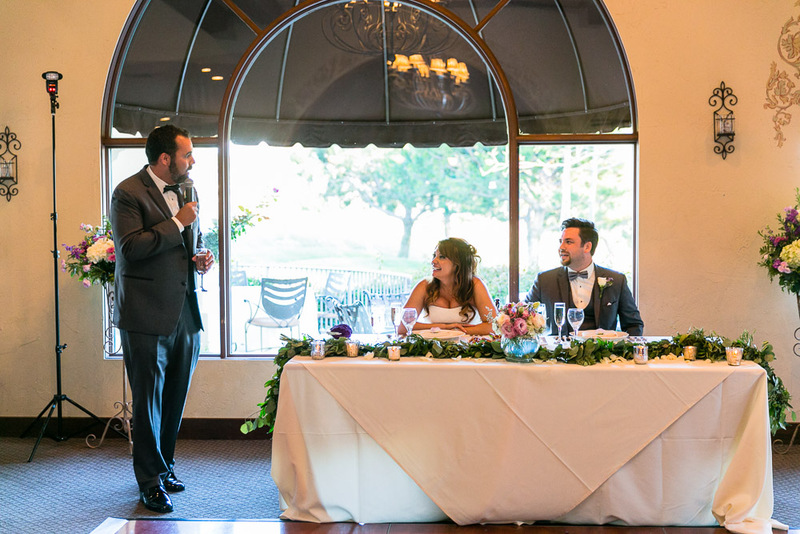 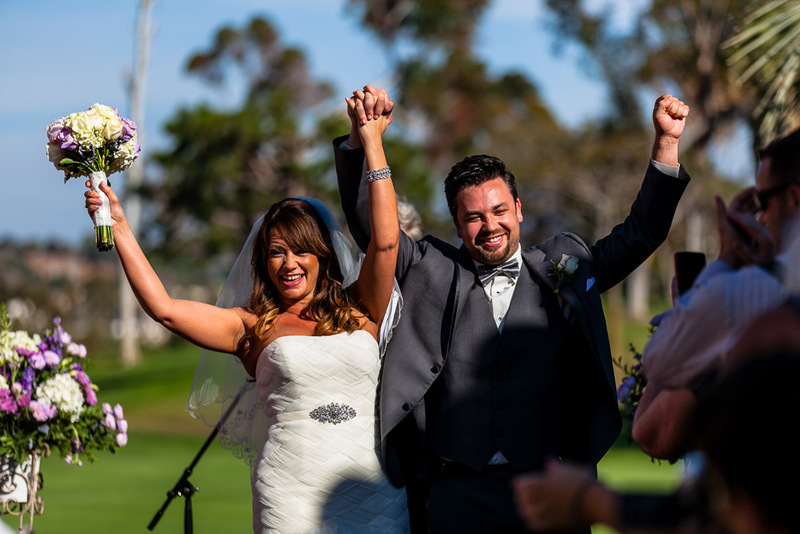 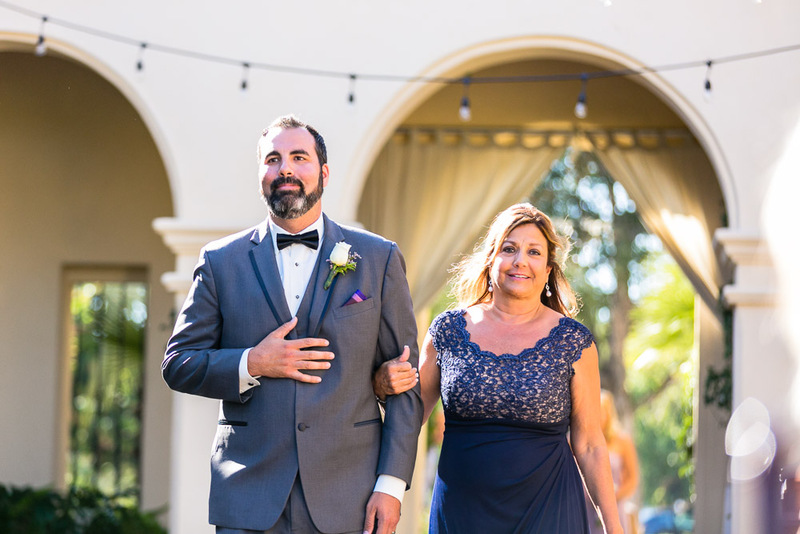 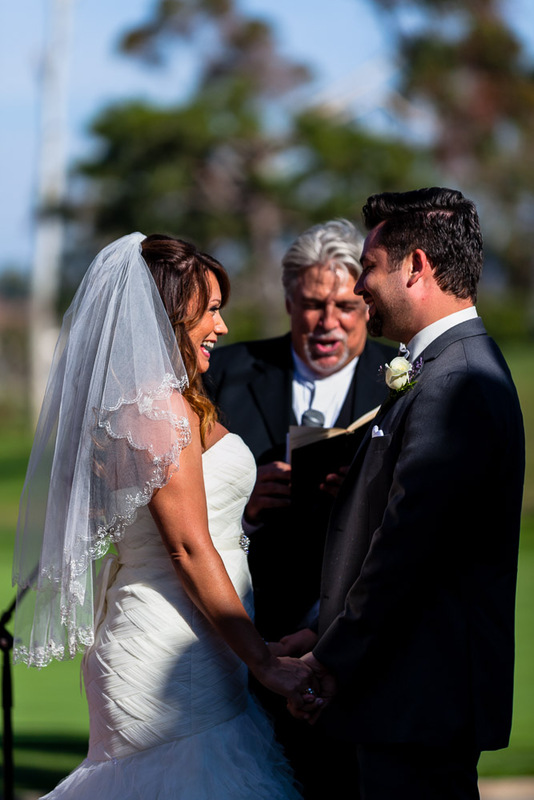 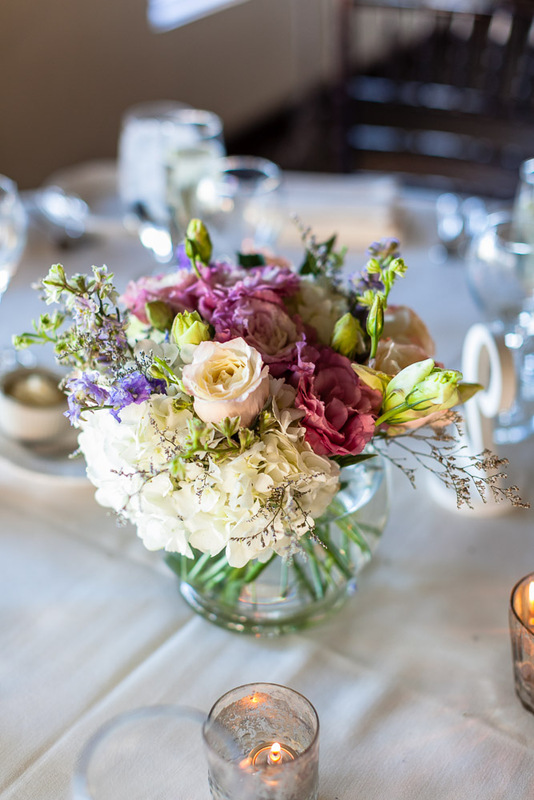 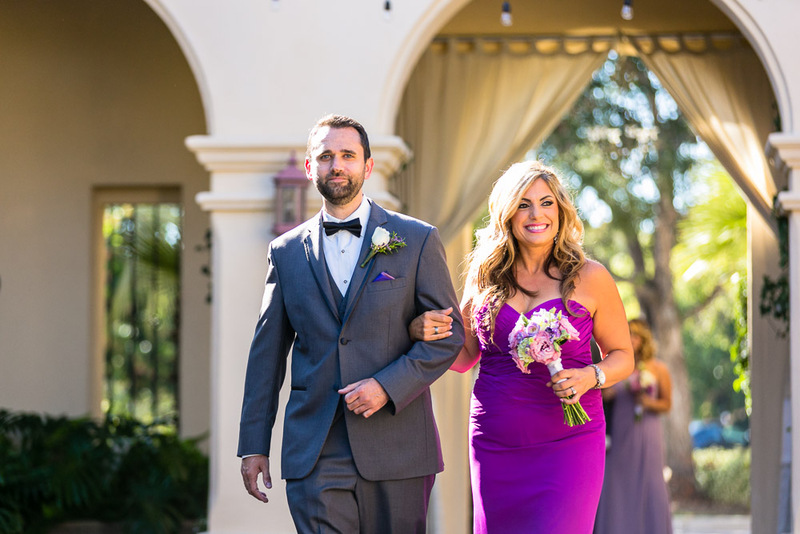 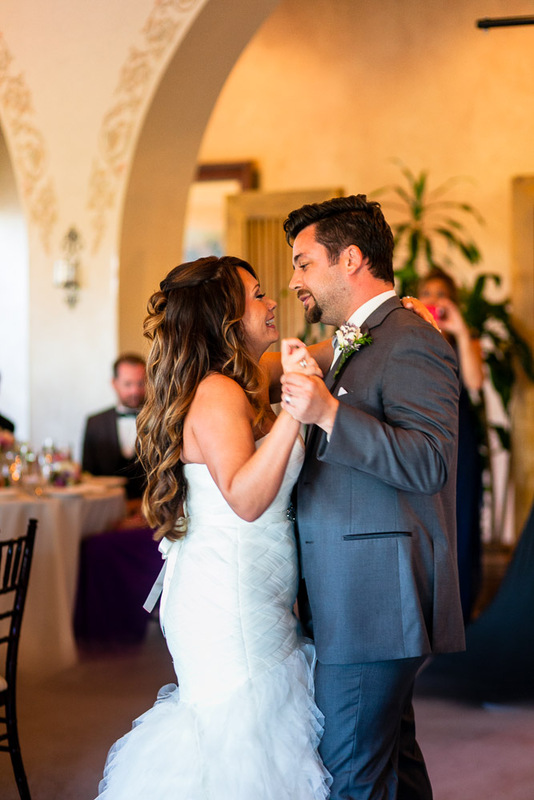 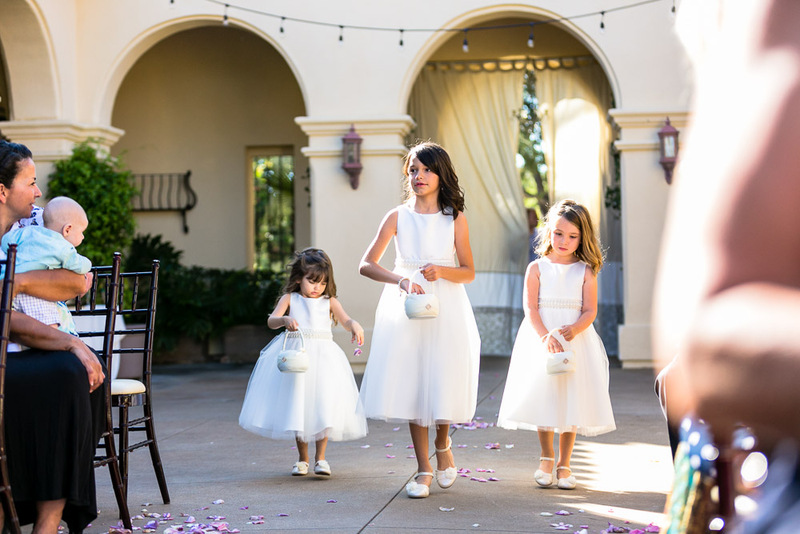 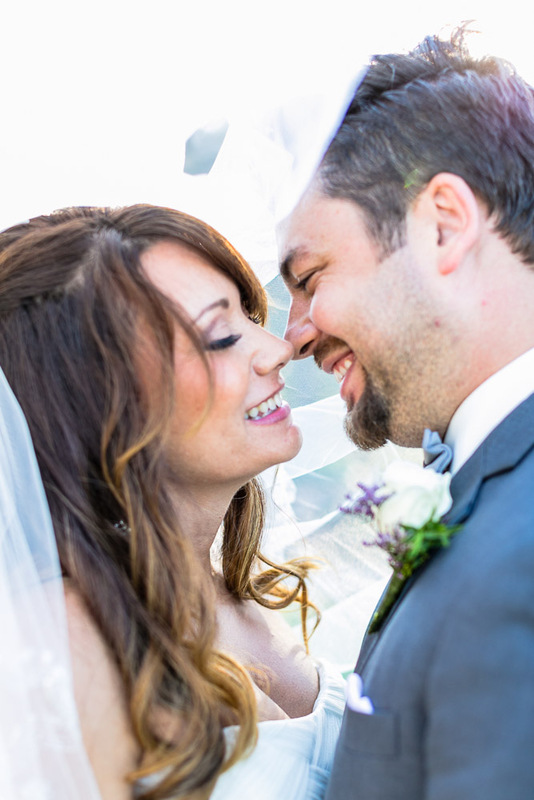 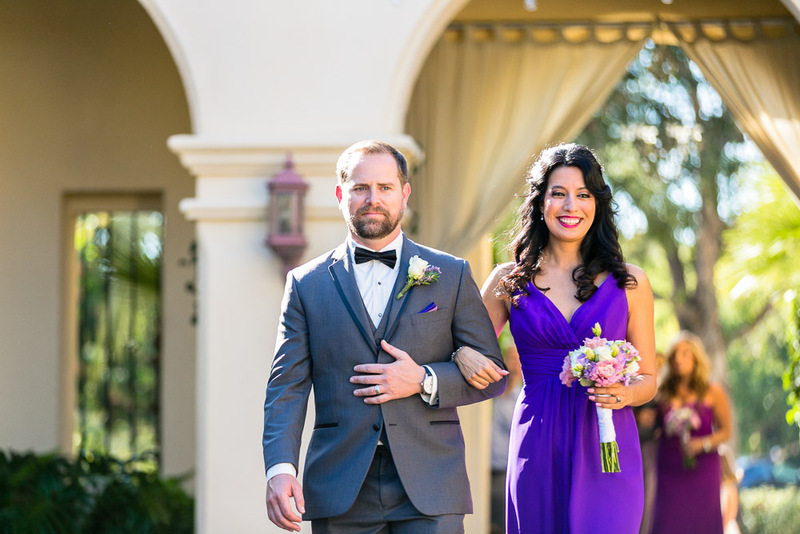 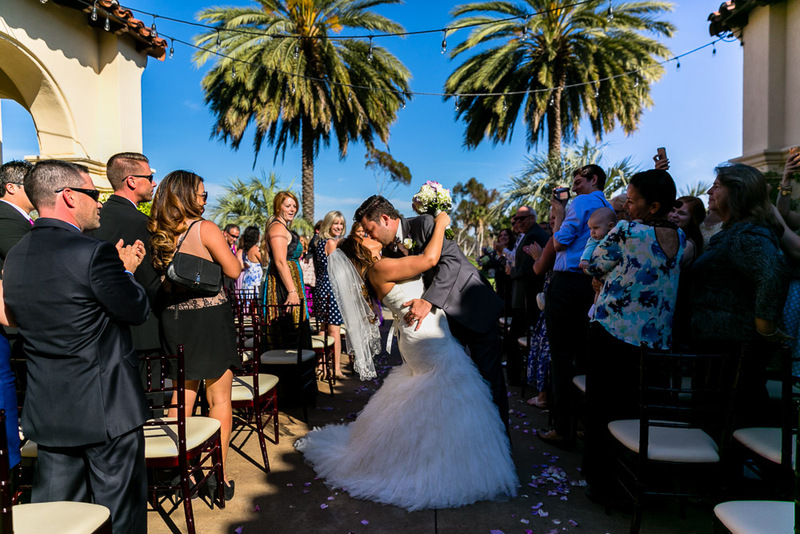 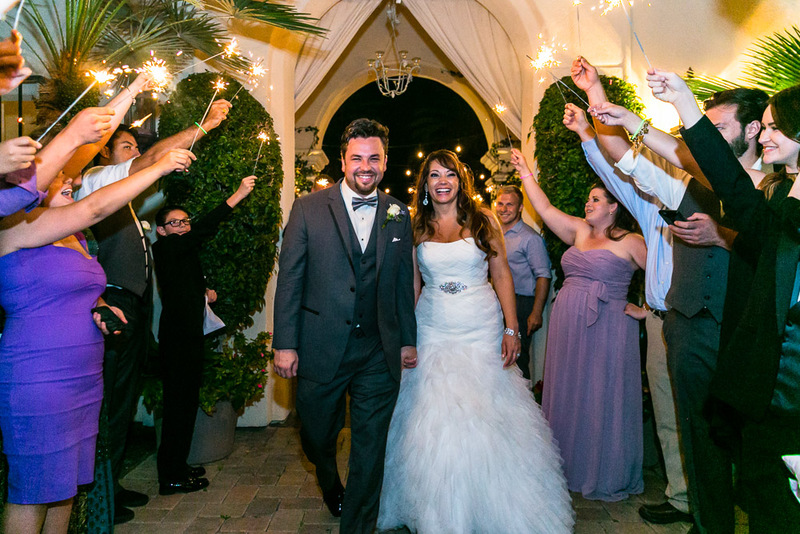 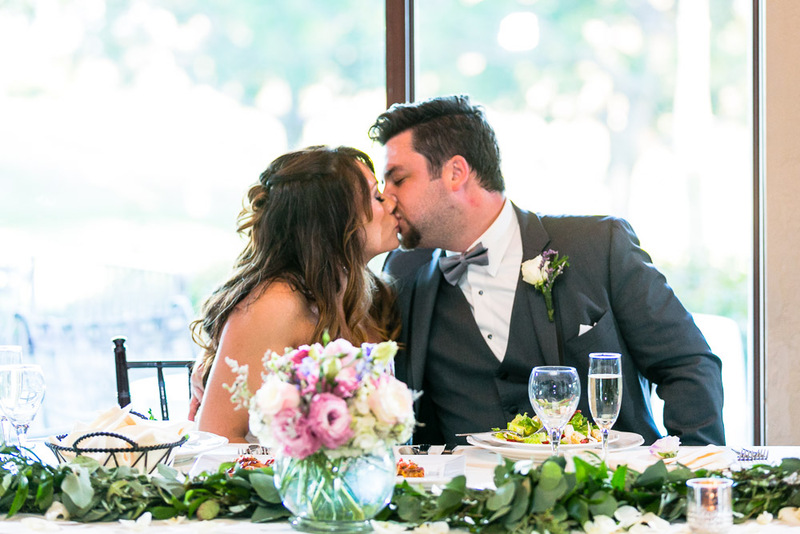 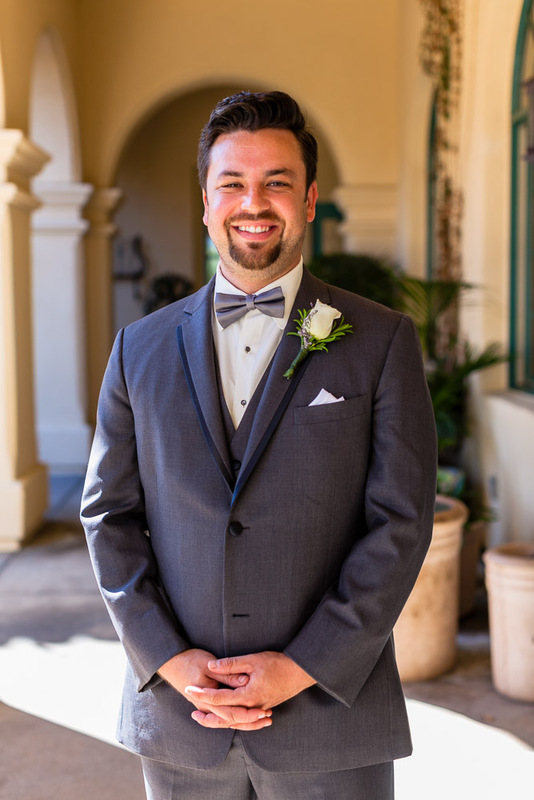 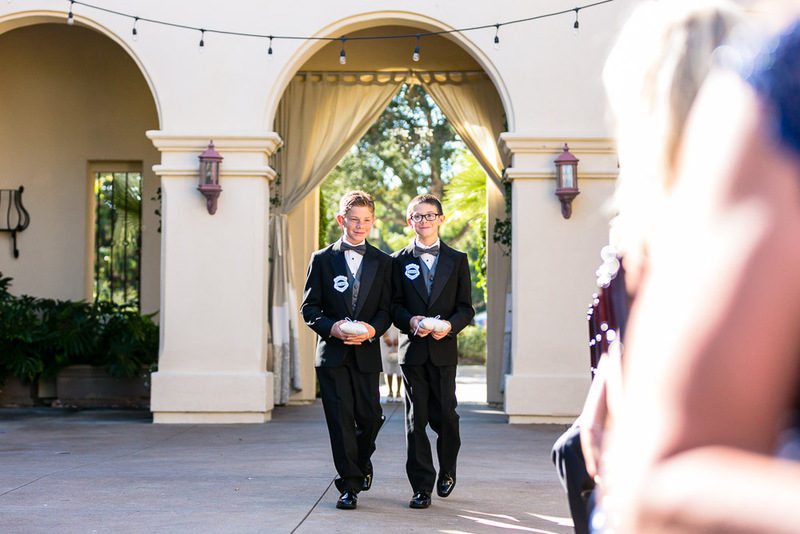 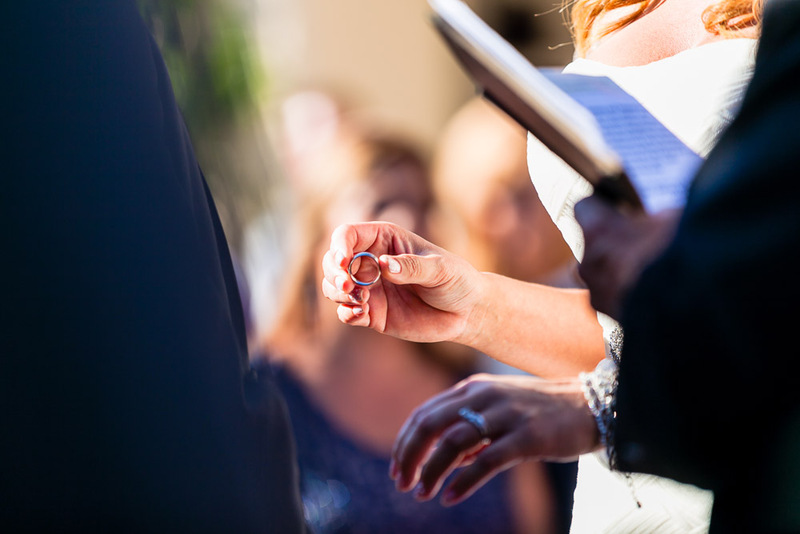 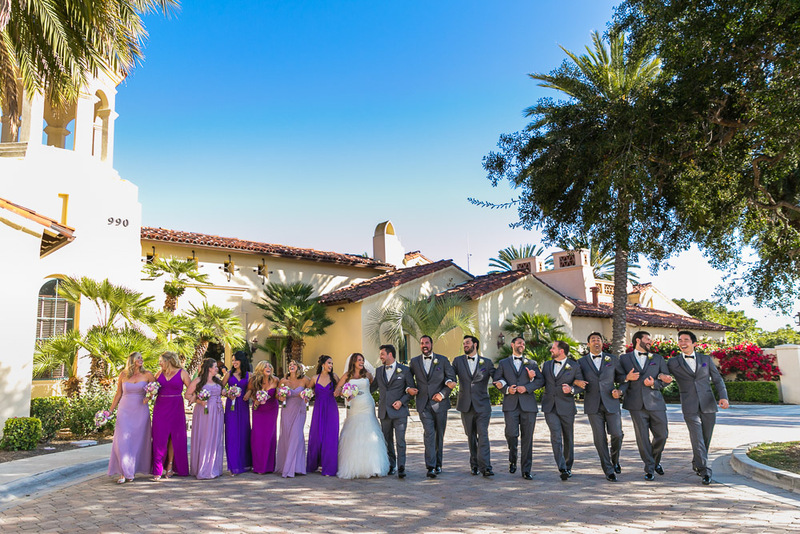 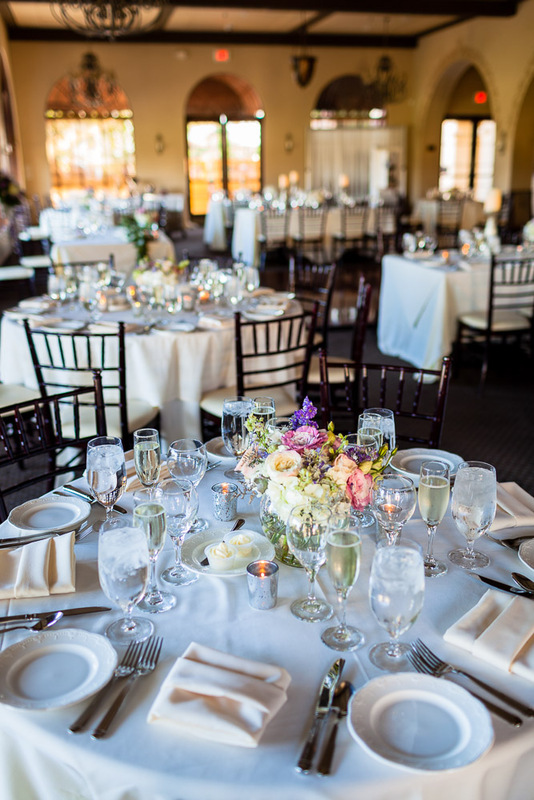 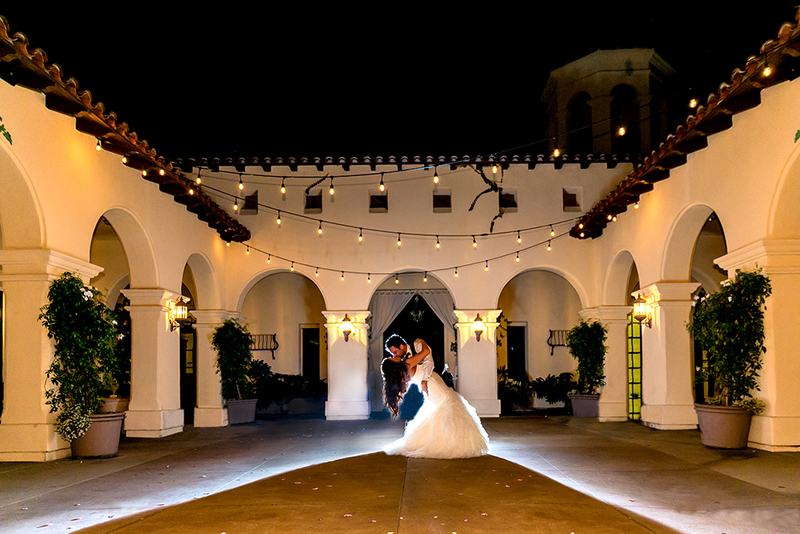 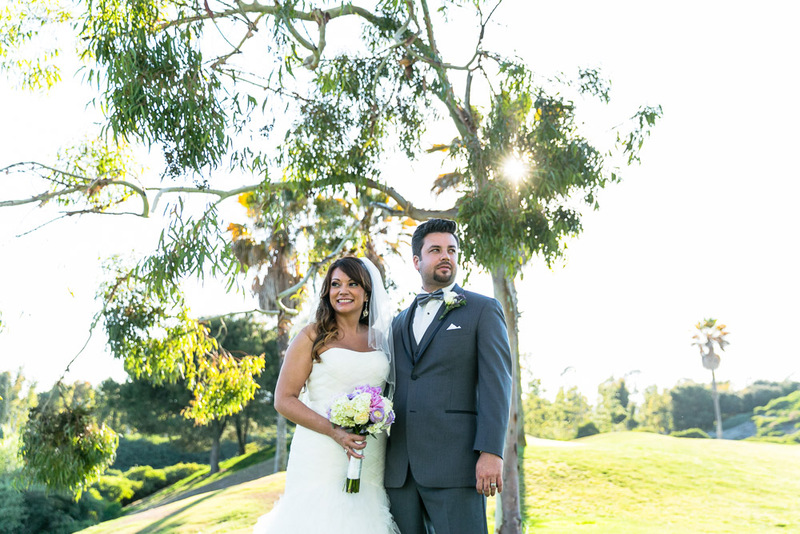 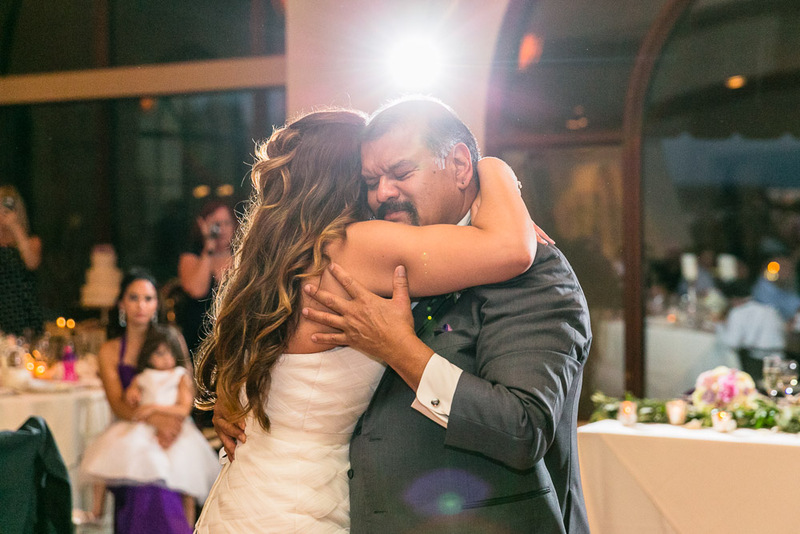 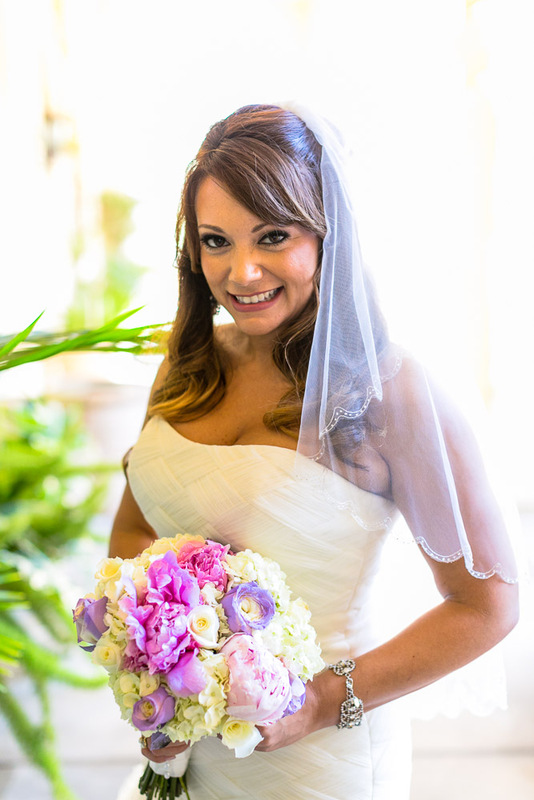 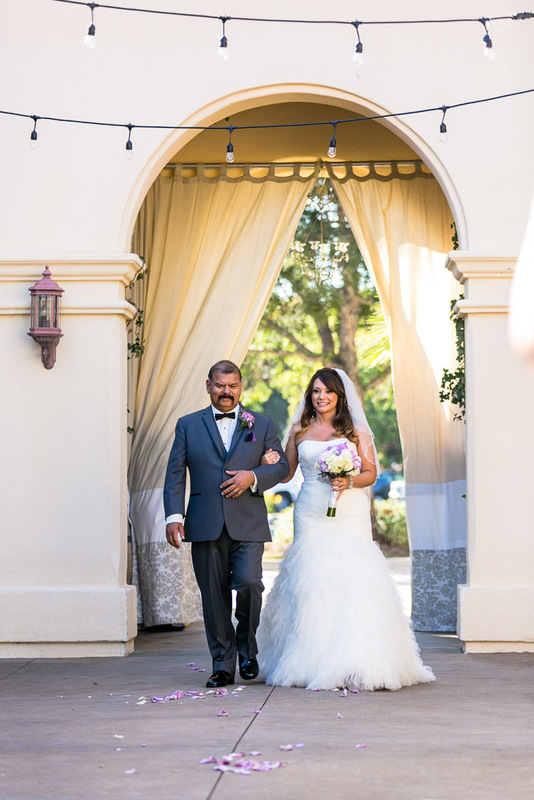 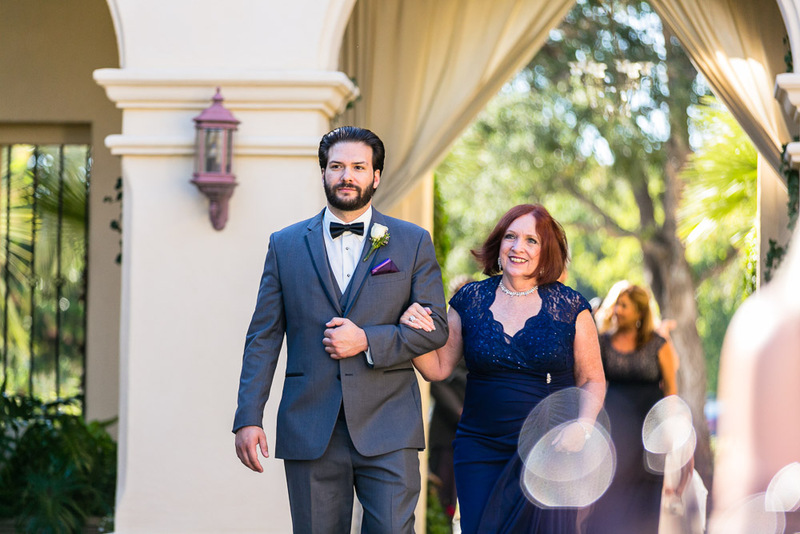 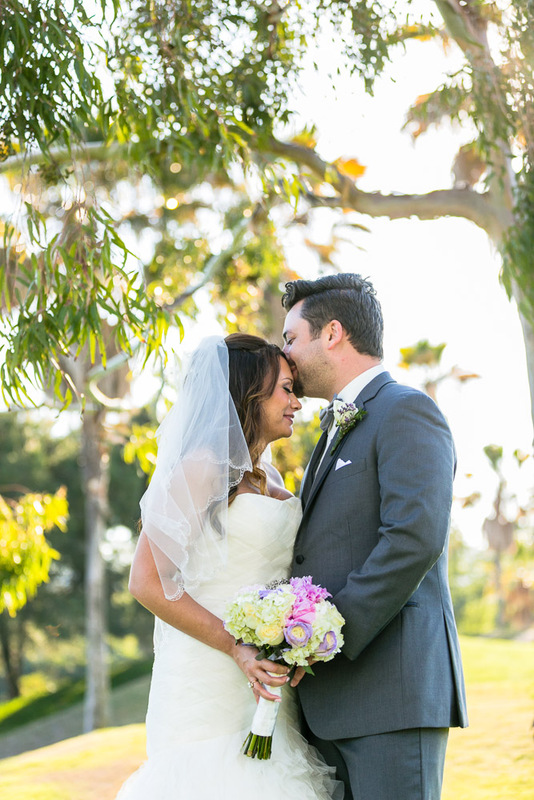 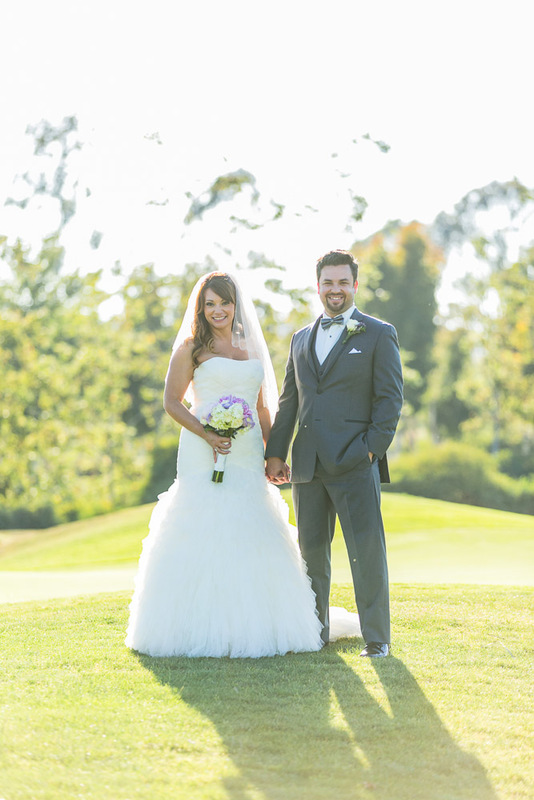 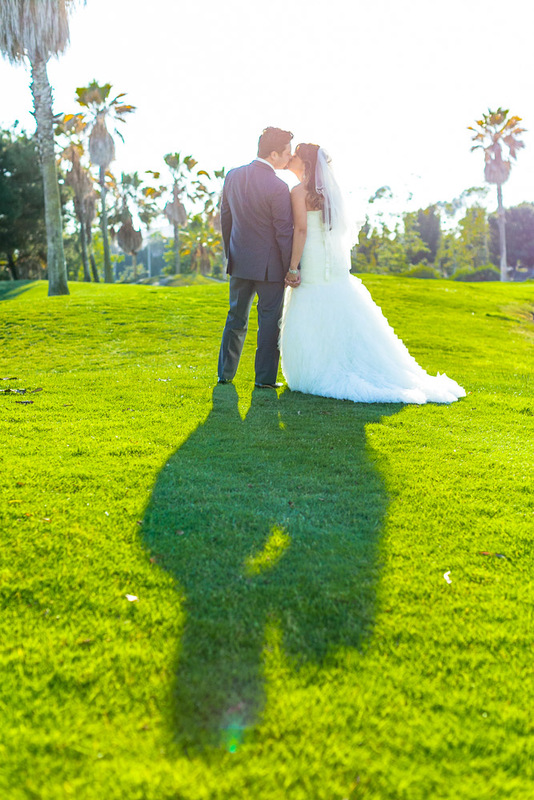 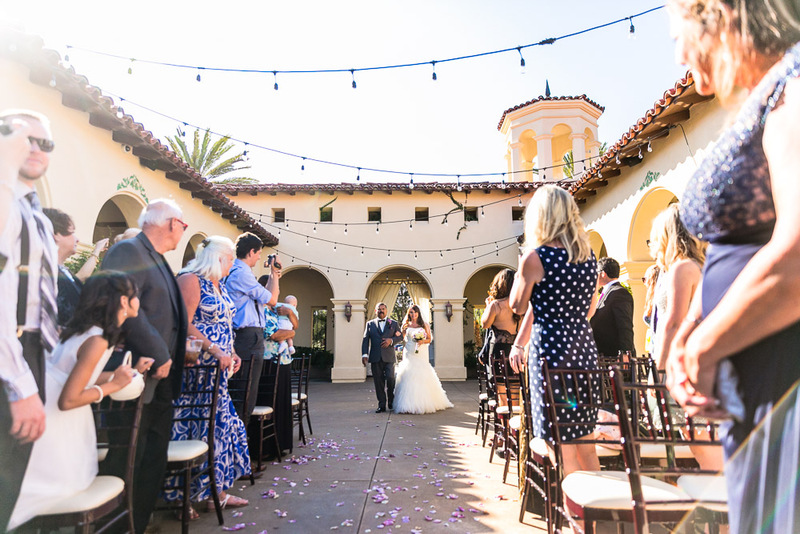 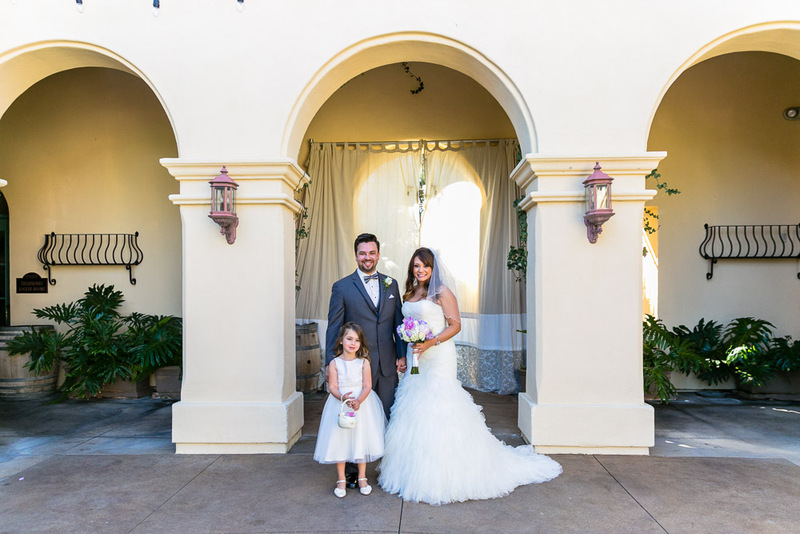 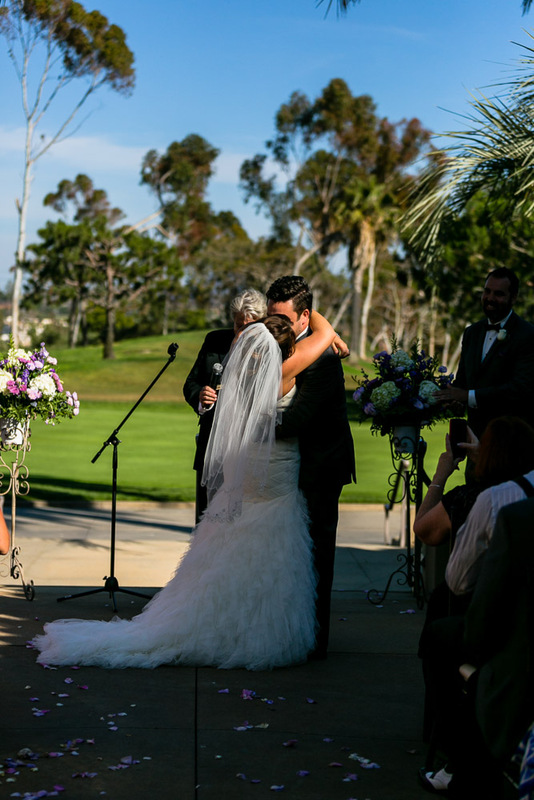 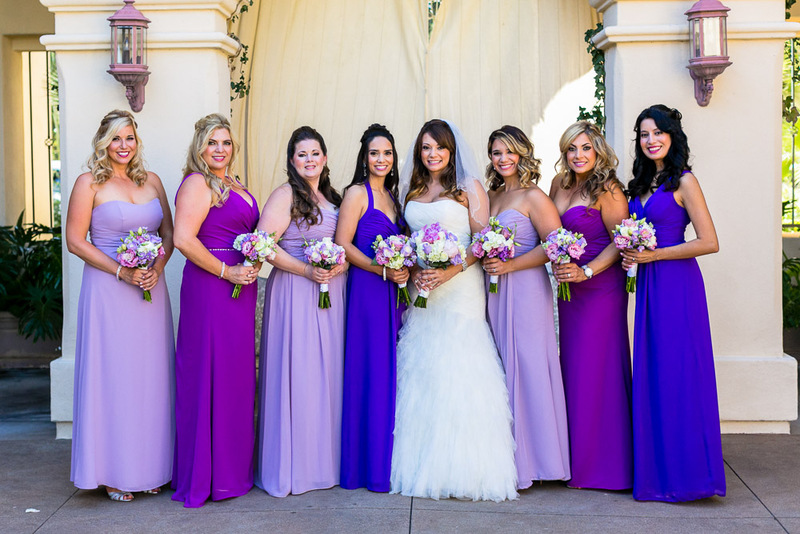 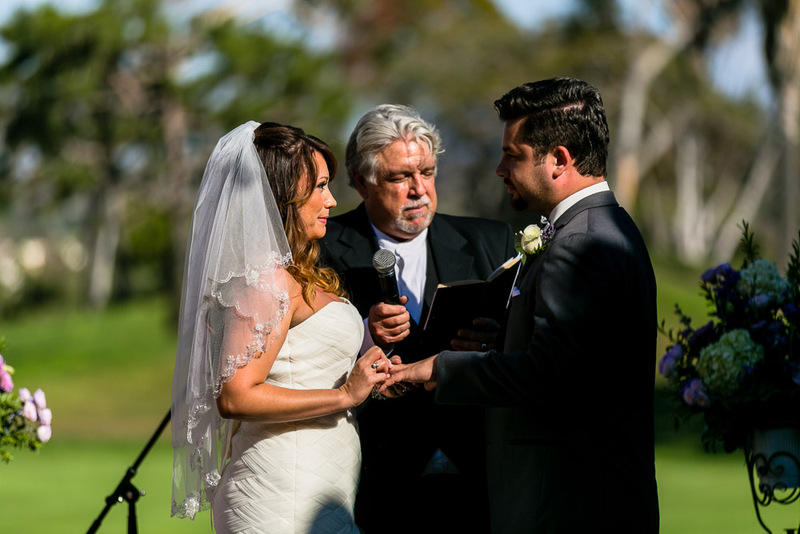 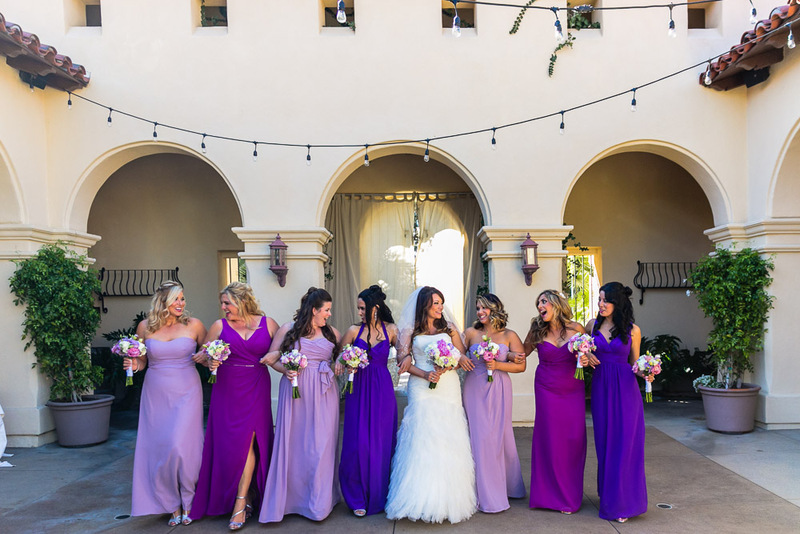 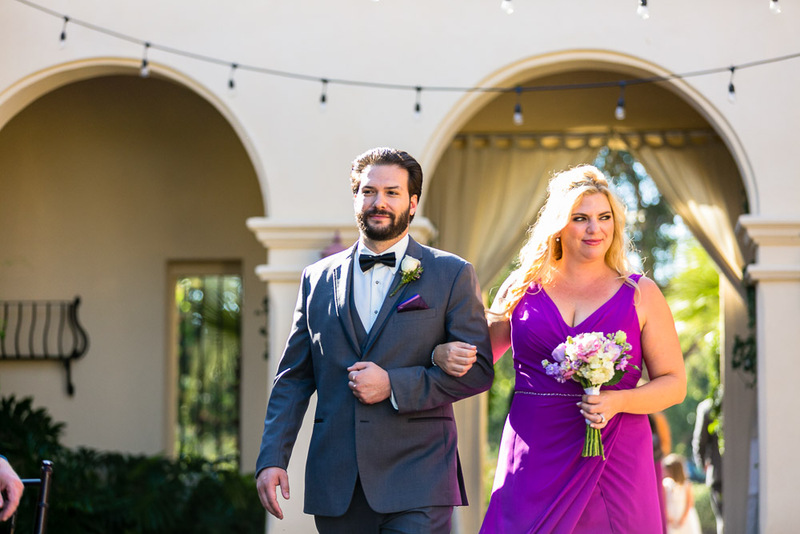 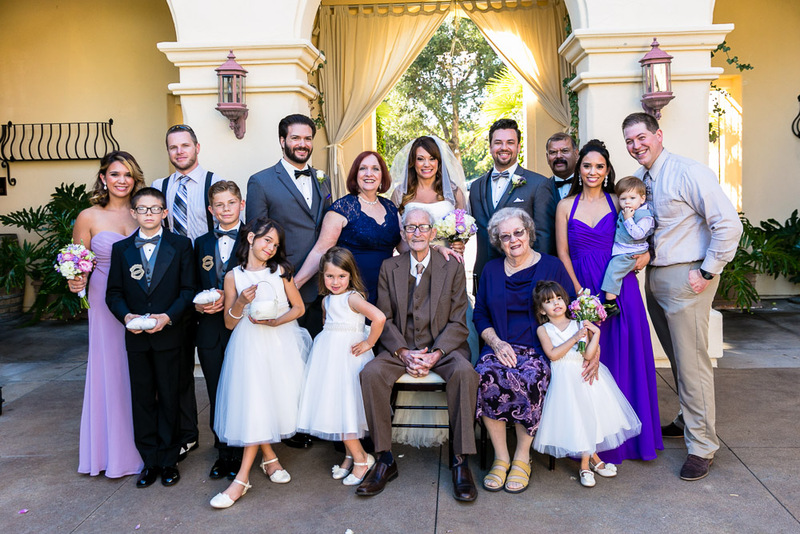 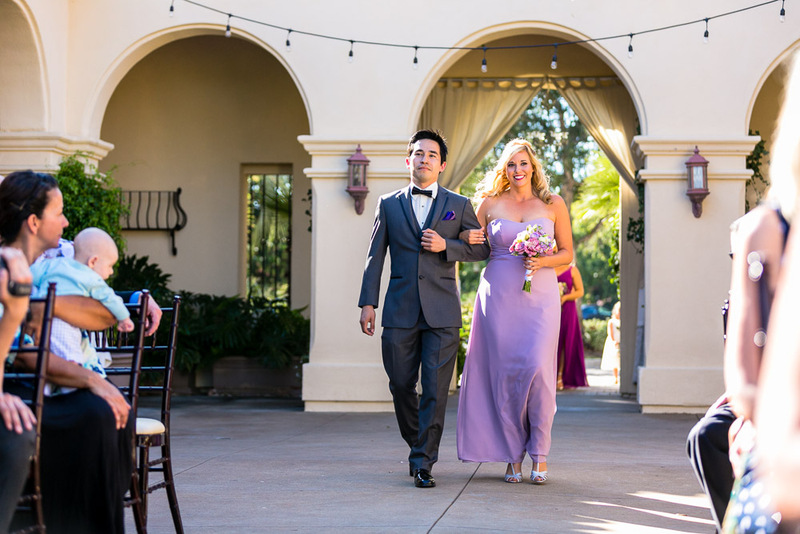 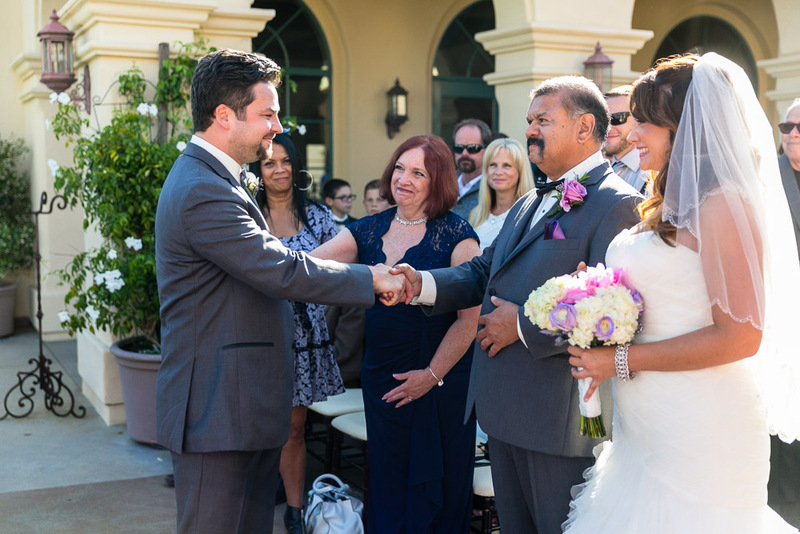 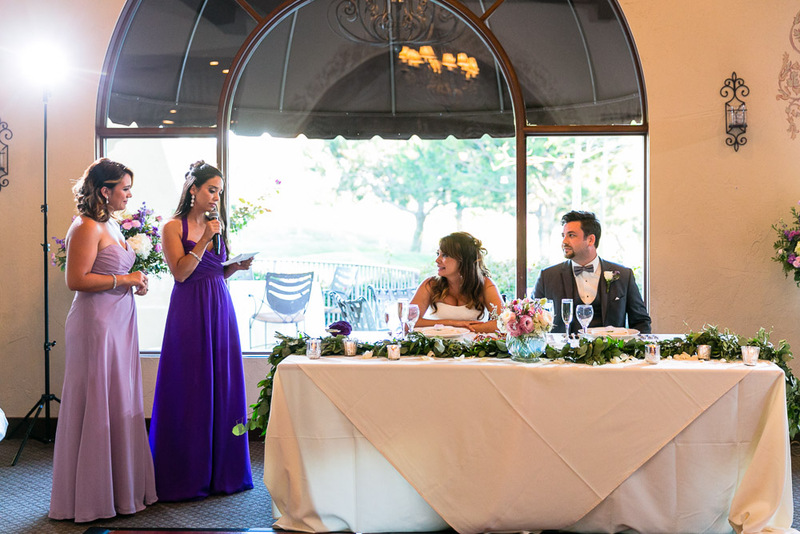 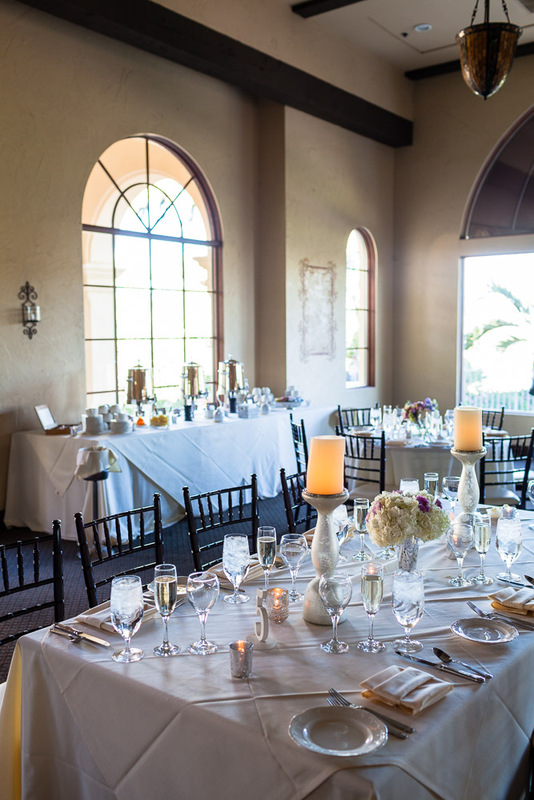 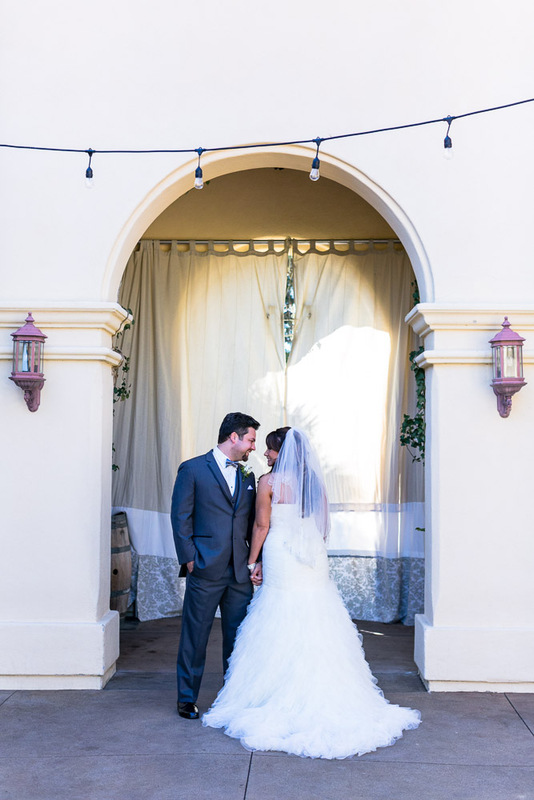 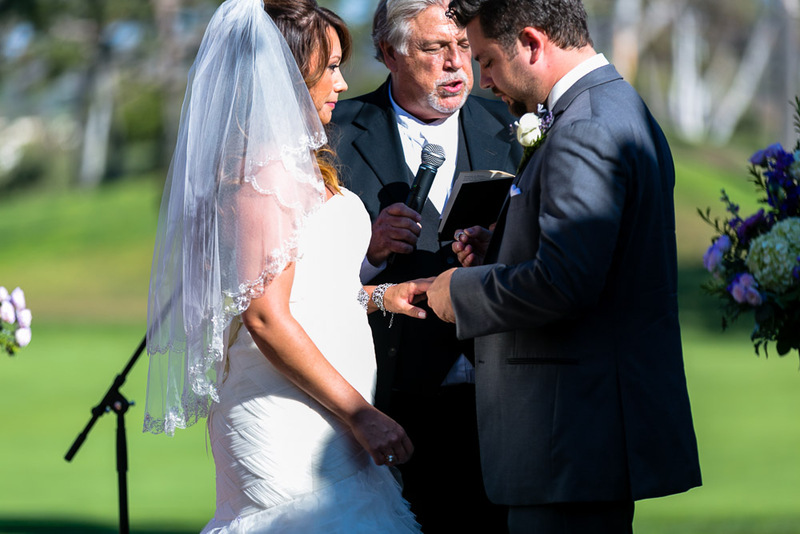 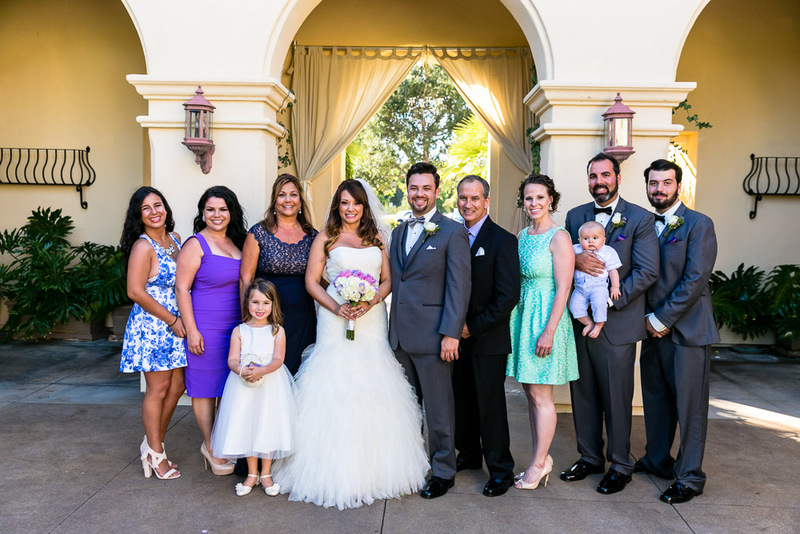 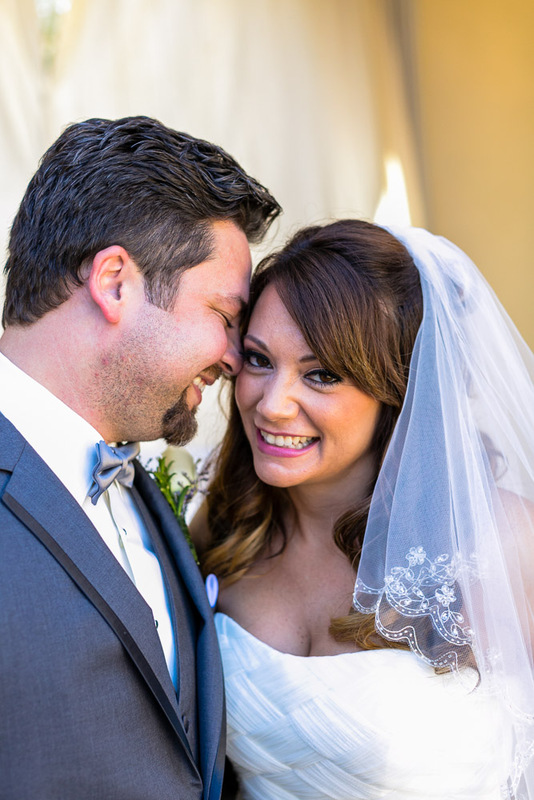 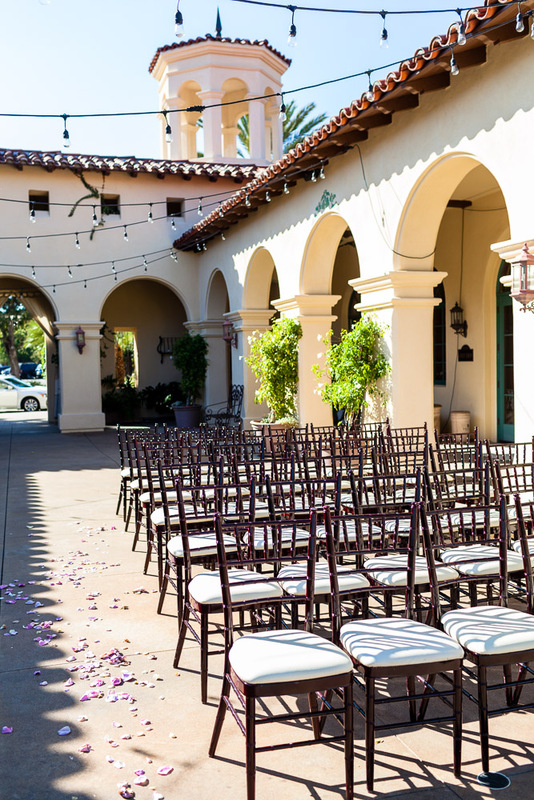 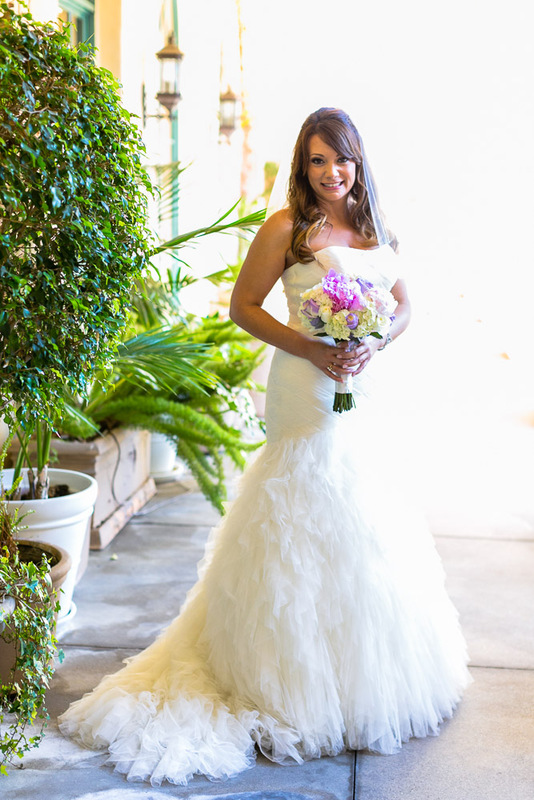 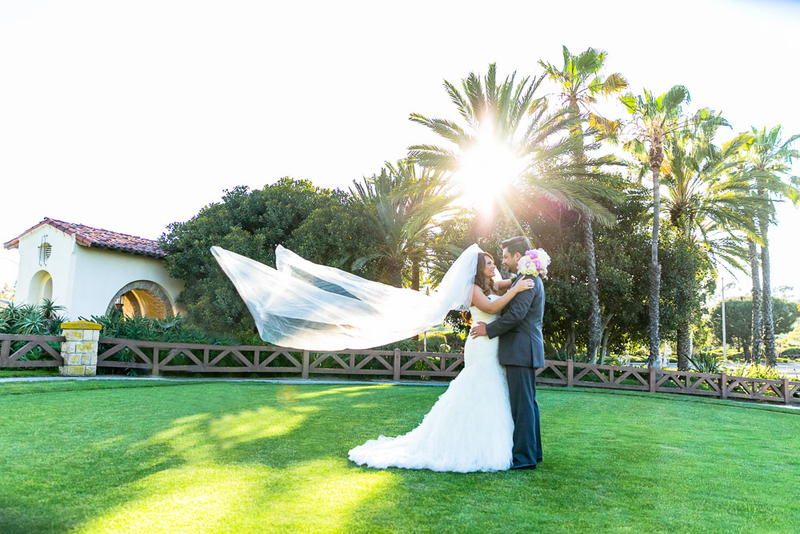 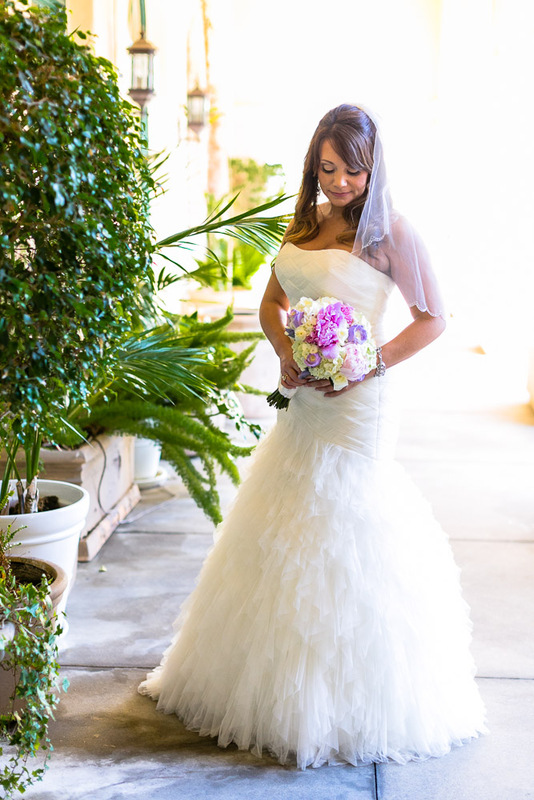 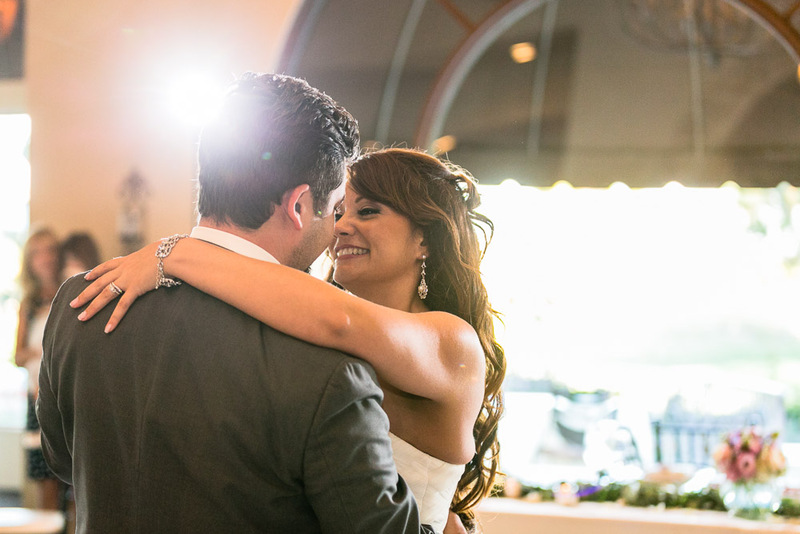 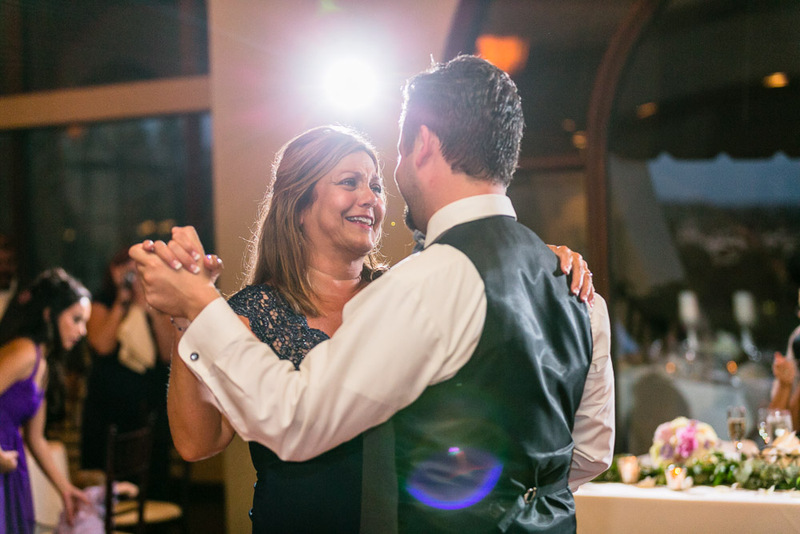 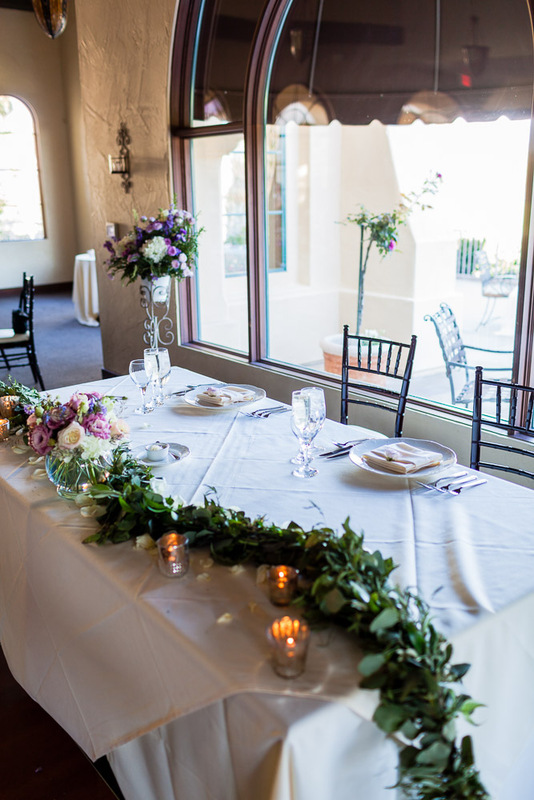 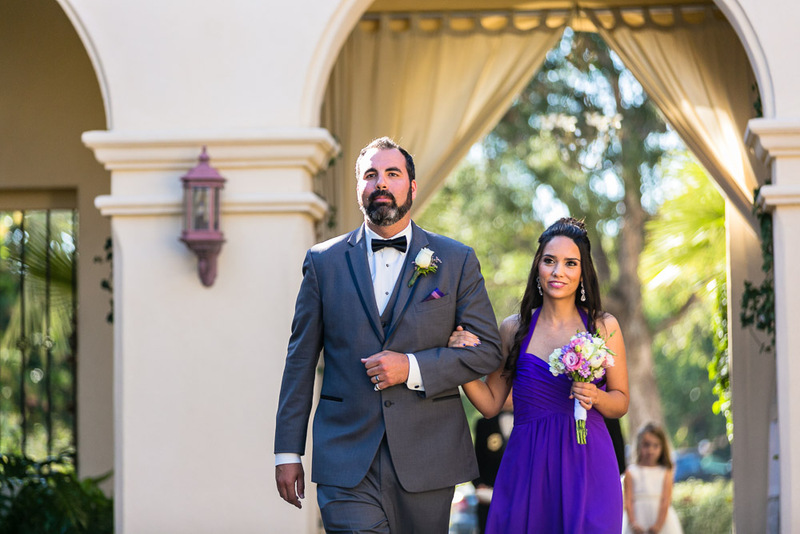 Stephanie and Jeremy were married at the beautiful Talega Golf Club in San Clemente, California in front of approximately 75 family and friends. 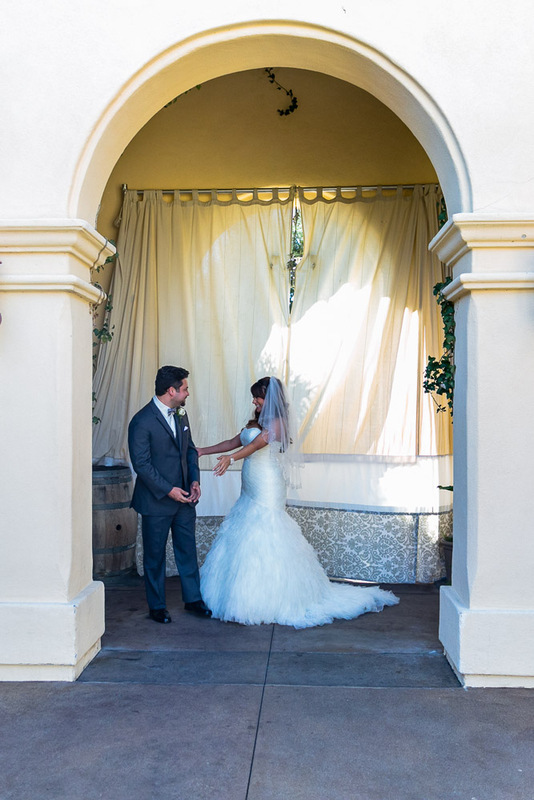 They started the day with a “first look”, which the groom requested to be private so that he could soak in the moment of meeting his lovely bride. 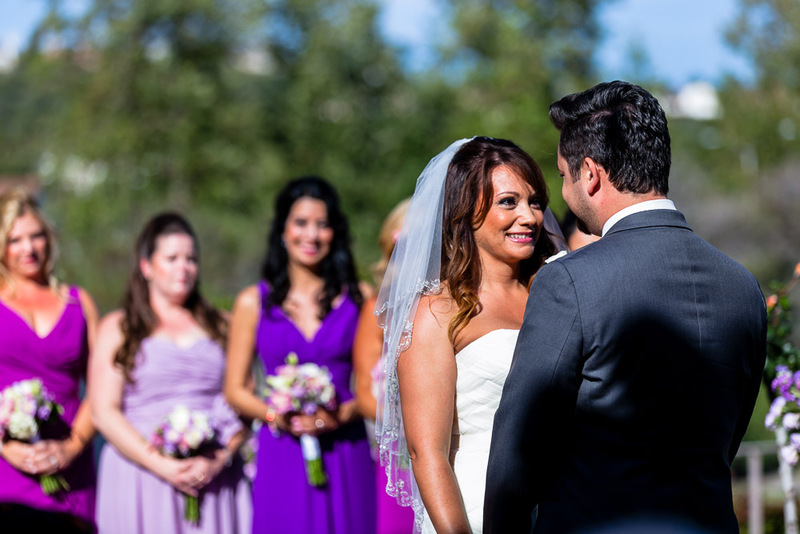 Soon after was the ceremony, which was full of tears and laughter. 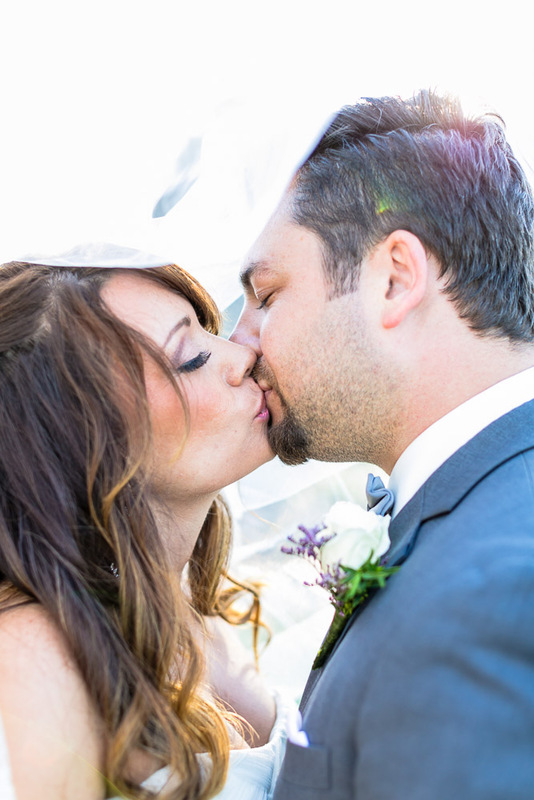 The climax of course was the kiss as you can see below! 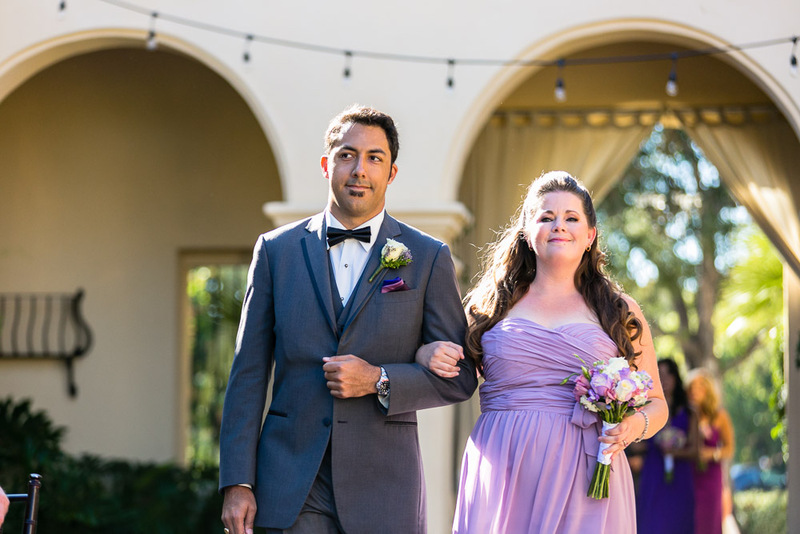 As the guests mingled, I was able to sneak these two off for portraits as a formally married couple. 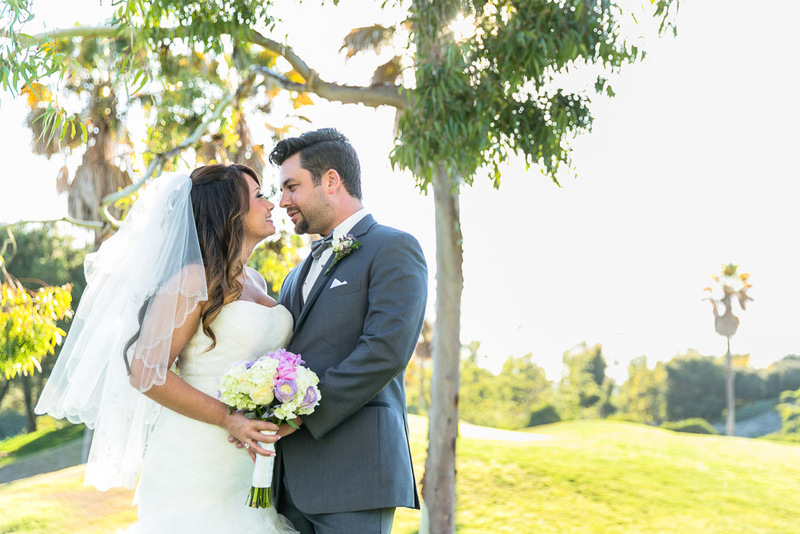 The stress of the day melted off and it was great to see them relax and enjoy the moment together. 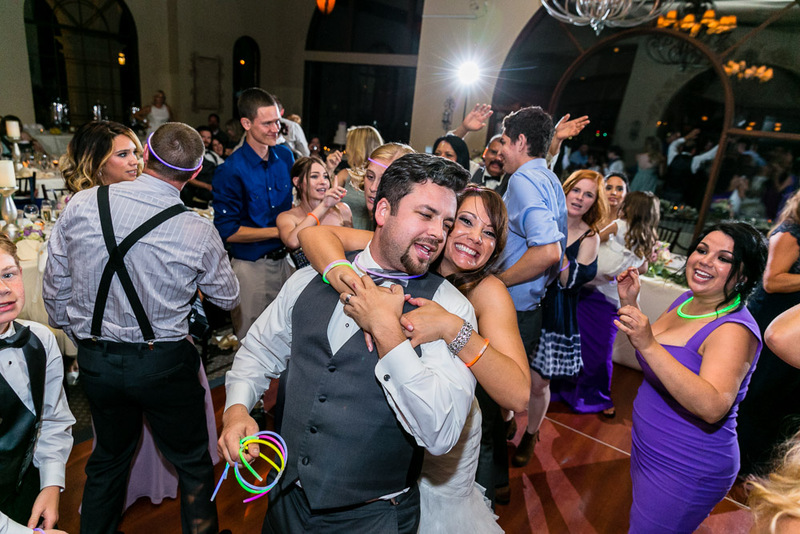 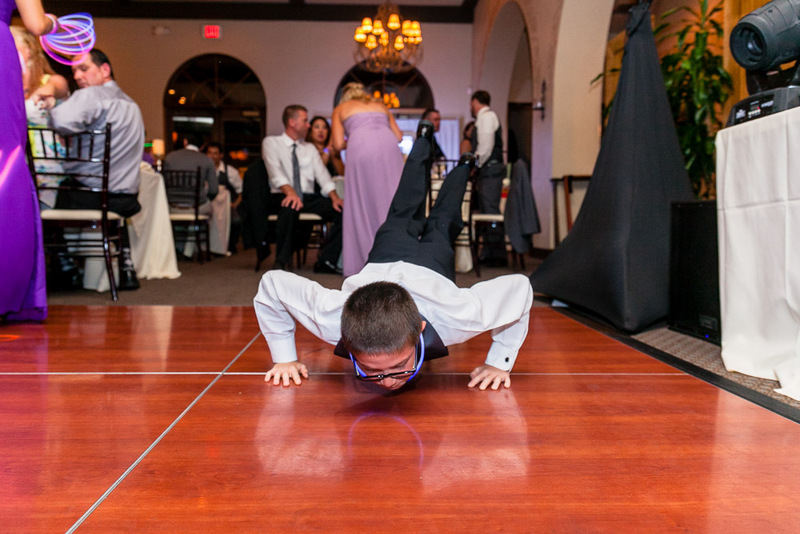 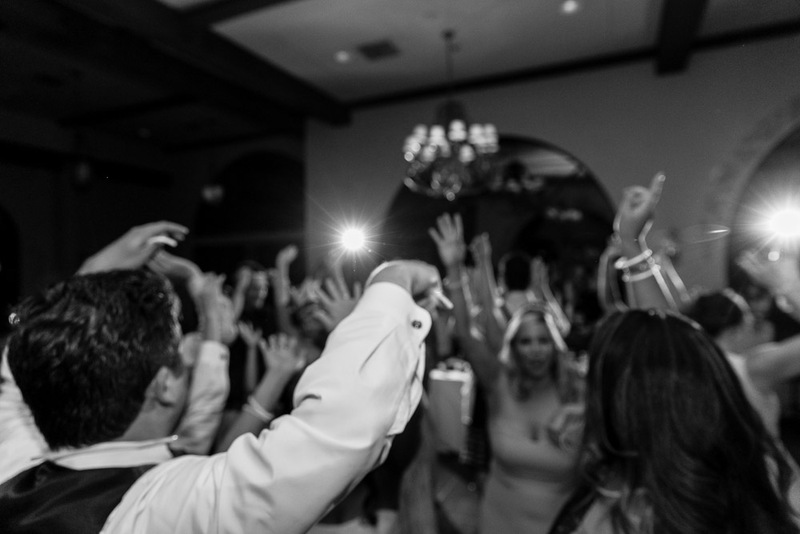 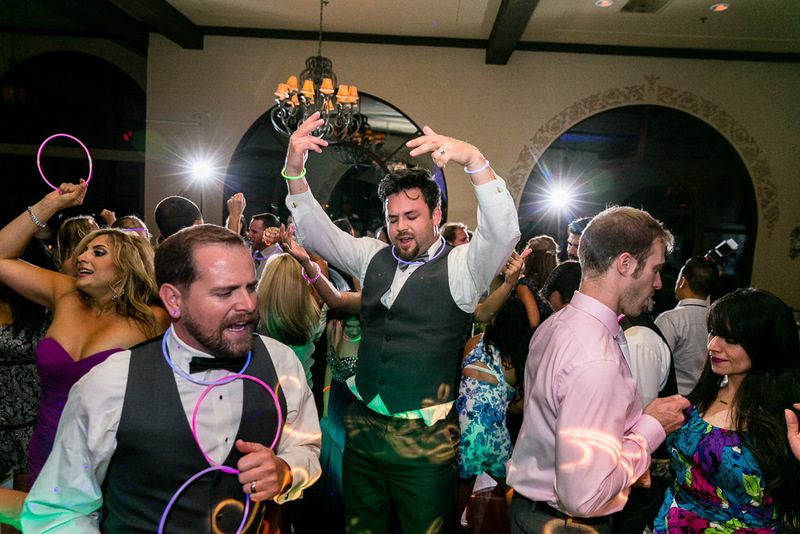 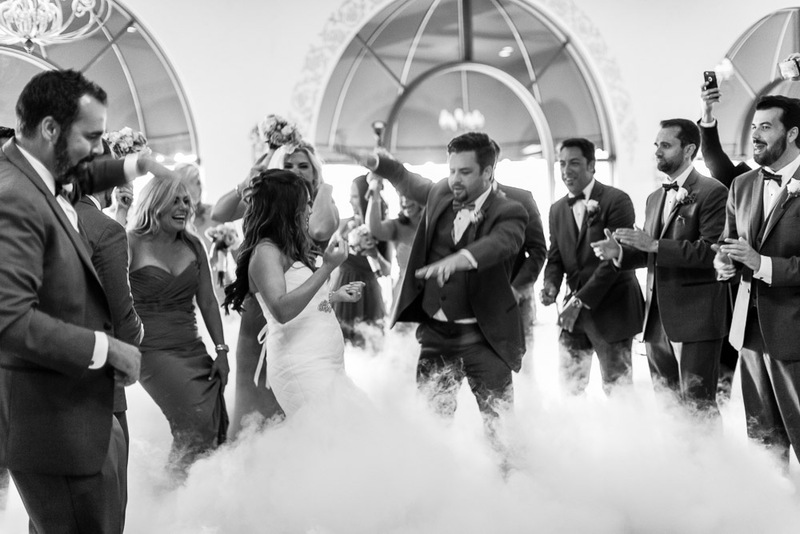 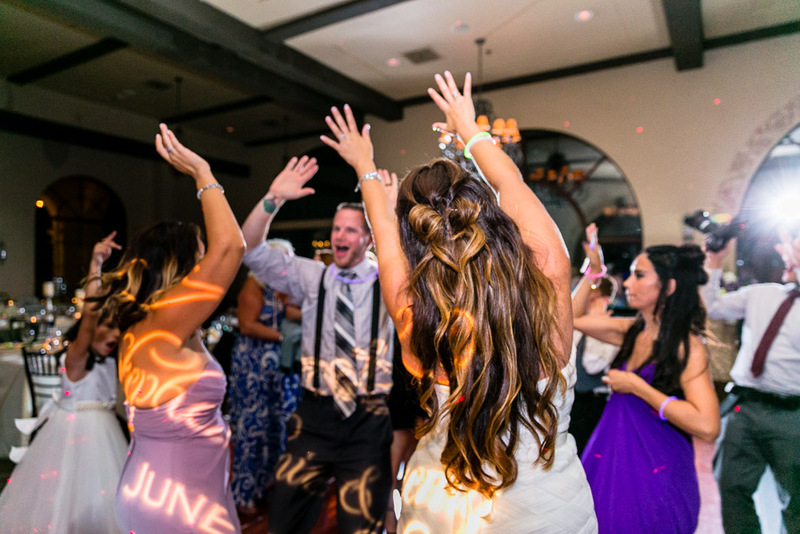 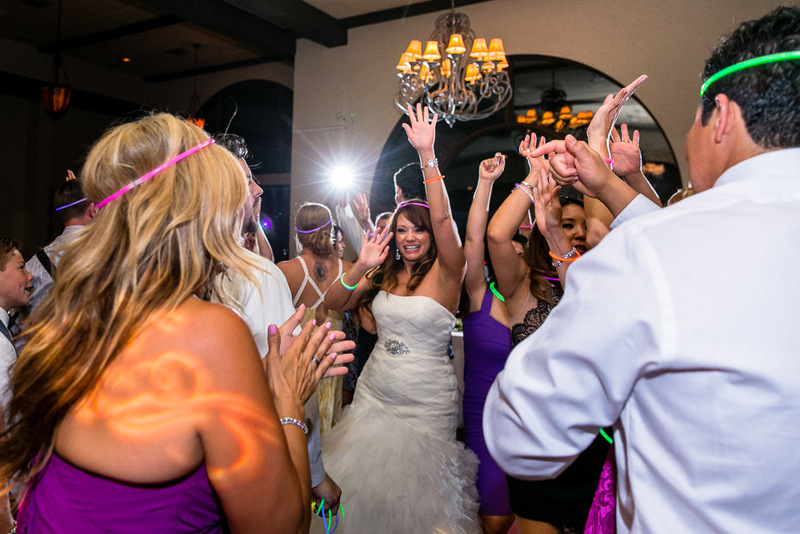 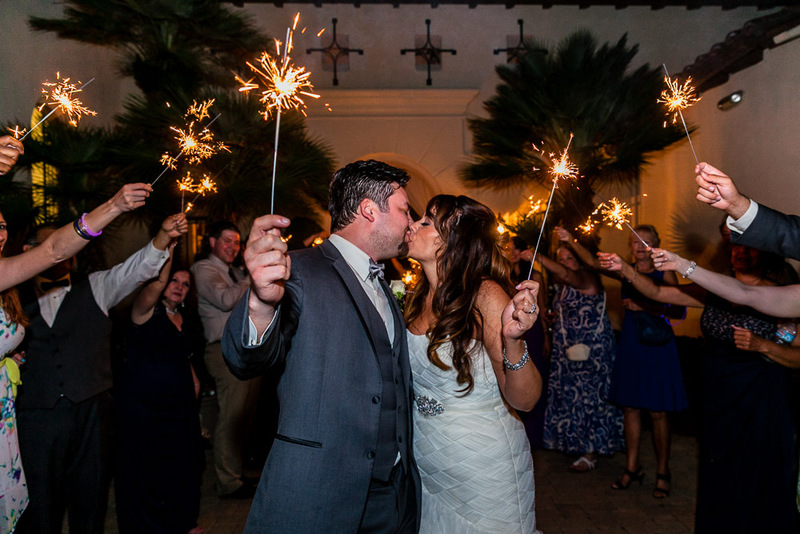 When it was time to go back, everyone got the memo to rally around the couple because the whole wedding party brought the house down with a night of dancing and celebration that ended with a sparkler exit! 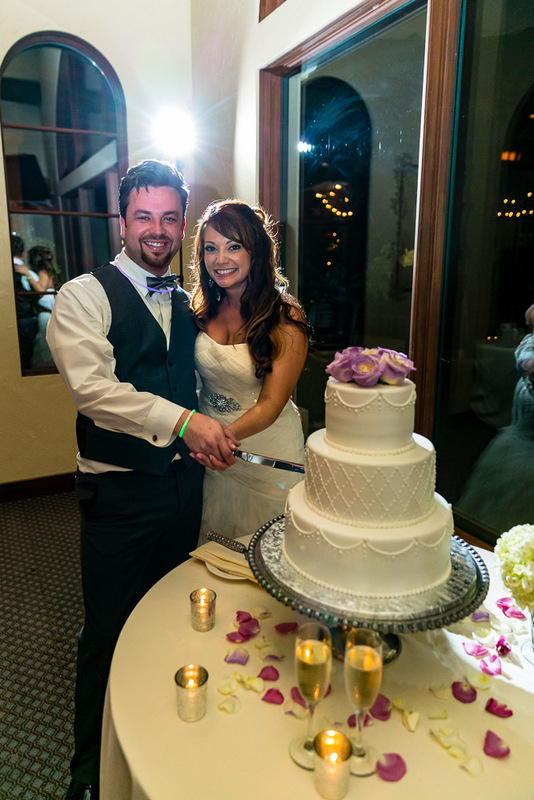 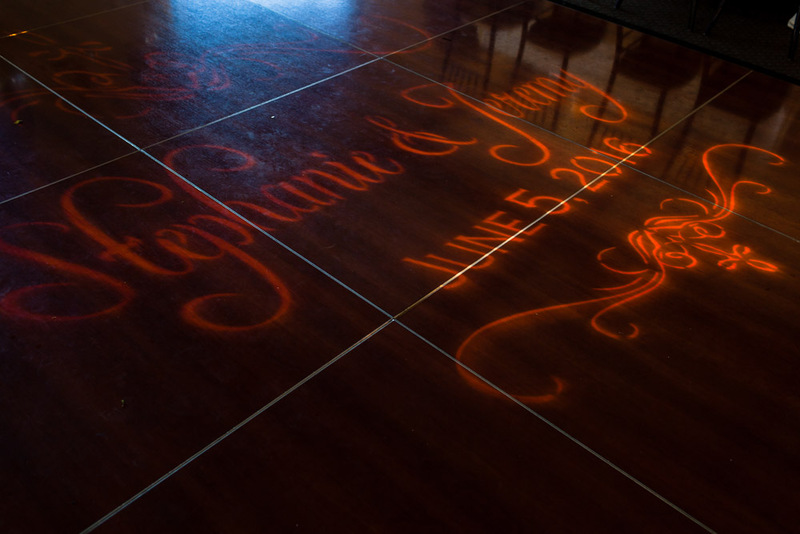 Congratulations Jeremy and Stephanie! 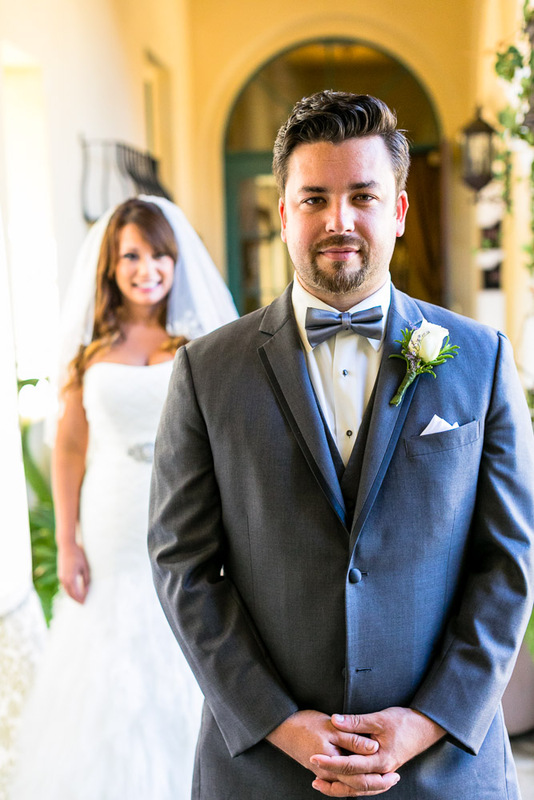 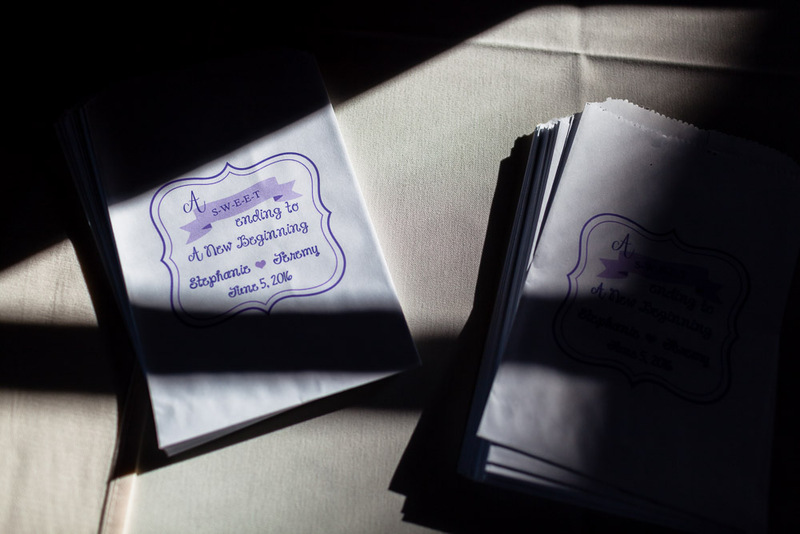 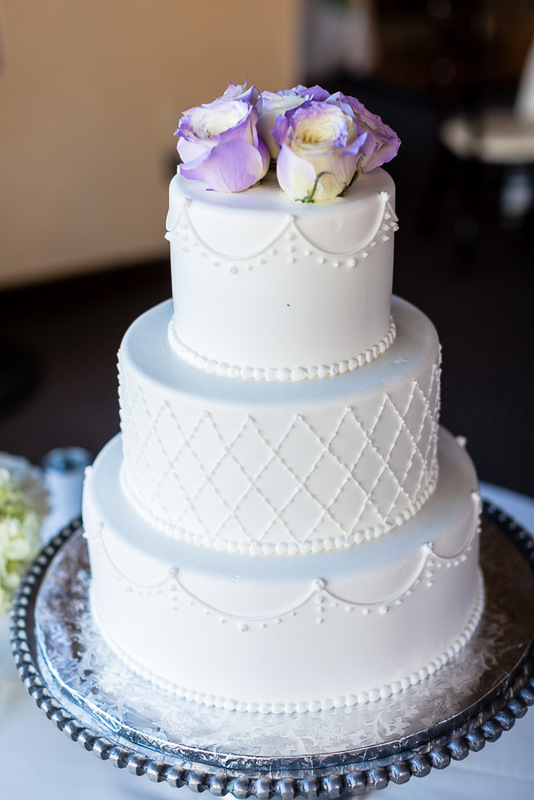 It was an honor to photograph your wedding!